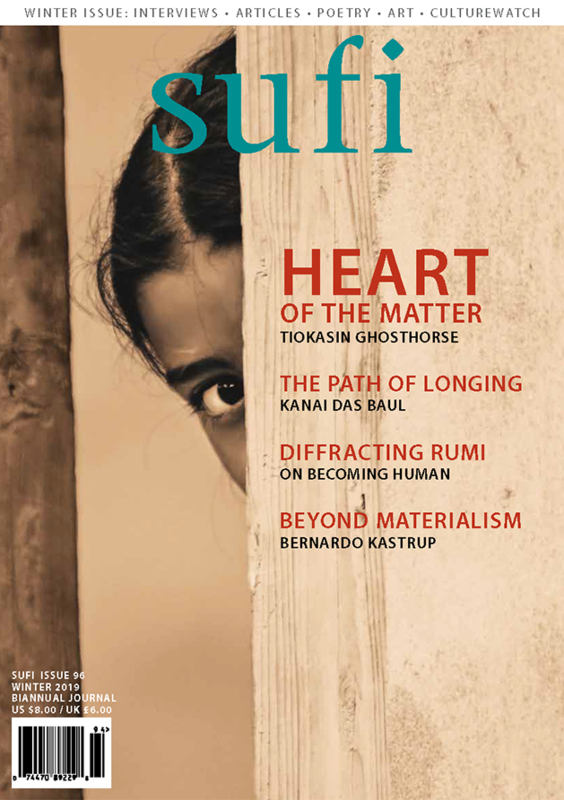 SUFI, a journal exploring Sufism, traditional and contemporary spiritual thought and practice through articles, interviews, poetry, narratives, book reviews, art and much more. A digital subscription, for only $16.00 a year, gives you access to a library of digital issues, downloadable PDFs and the new PDF flip magazine from issue #88 to the most recent. PDFs of back issues #1 through #87 are available to purchase for $2.00 each (see below). That’s 4 print editions delivered to your door. 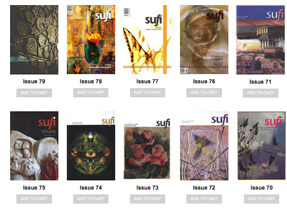 Access to a library of digital issues, downloadable PDFs, and flip PDFs from issue #88 to the most recent one. 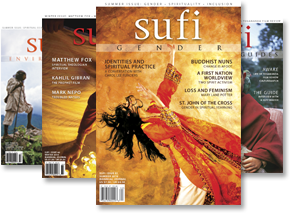 Choose from 20 years of SUFI. Buy single issues – Print (no subscription required). 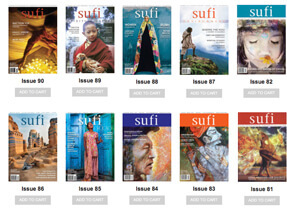 Choose from 20 years of SUFI. Buy single issues – PDFs. (no subscription required). 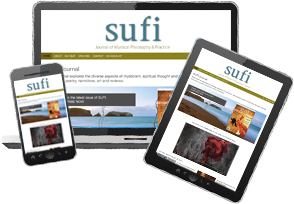 Complete your collection of SUFI with the complete set. 20 years of SUFI delivered to your door. Contact us now to order.